Why do we adjust healthy newborns? At Denaro Chiropractic, we specialize in pediatric chiropractic care. This means that we adjust newborn babies through toddler stages and into adolescence. Many of our newborn patients come in for check ups because Mom was adjusted throughout her pregnancy and understands the importance of a well-aligned spine for her baby. Other newborns are brought in for various symptoms and conditions, including torticollis, colic, breastfeeding difficulty, acid reflux, digestive complaints, etc. Whether people are familiar with chiropractic care or not, almost everyone questions why infants should be checked for spinal misalignments. They haven’t lived a very long life, so what could be wrong with them already?! Being born is not easy on a little bitty baby. One Johns Hopkins study showed that a natural, uncomplicated birth still required anywhere from 6.5-16 lbs of force from the doctor pulling on the baby’s head. When we consider a more difficult birth that would require the use of forceps or vacuum, the doctor may have to use up to 140 lbs of force. Another study looked at 100 healthy newborns aged 6-72 hours. The newborns were assessed by an Osteopath who examined them for misalignments in the cranium and spine. These misalignments of the spine can be related to the symptoms that infants frequently have soon after birth, as discussed above. Other times, these misalignments (if not corrected), can create additional spinal conditions later in life or even nervous system disturbances, such as anxiety, depression, migraines, vertigo, etc. Sciatica is the name for a set of symptoms, which can include lower back pain, pain in the buttock, and pain down the back of one leg. 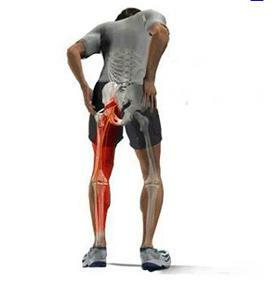 People suffering from sciatica may also feel tingling, pins and needles, or numbness down the affected leg. The sciatic nerve is the longest nerve in the body and there are many spots along its path where it can get pinches and create sciatica. The only way to figure out which of these is causing your symptoms is to see a professional. A chiropractor will assess the alignment of the spine and other joints, as well as determine if the muscles are contributing to the problem. If necessary, an MRI or x-ray will be ordered to see the discs. Chiropractic is a very effective approach to treating sciatica, no matter which factor is causing it. The chiropractic adjustments will restore proper biomechanics to the misaligned joints, decrease inflammation around the discs, and calm the muscles. For more information about sciatica and low back pain, please contact us at 978-664-1500. We are located at 350 Park St. in North Reading, MA. Communities we serve Chiropractic Care to include Andover, Reading, Wilmington, Stoneham, Woburn, Lynnfield, and Tewksbury. As the name indicates, most cases of DDD occur due to wear and tear of the spine and it is usually detected from age 40 and older. Even though symptoms don’t usually arise until later in life, DDD is a progressive condition and the process of degeneration can begin at any age, depending on lifestyle, injuries, and posture. When DDD takes place, the discs that are located in between the spinal vertebrae start to shrink in size, which decreases the amount of shock absorption from the spine. This can also lead to osteoarthritis in the spine. Once the process of DDD begins, there is little you can do to reverse the damage. Chiropractic treatment is one the most recommended and researched methods to stop DDD in its tracks and prevent it from getting worse. Chiropractic is also used to prevent other areas of the spine from degenerating. The best time to begin chiropractic care is before DDD sets in. For more information about degenerative disc disease and chiropractic care, please contact us at 978-664-1500. 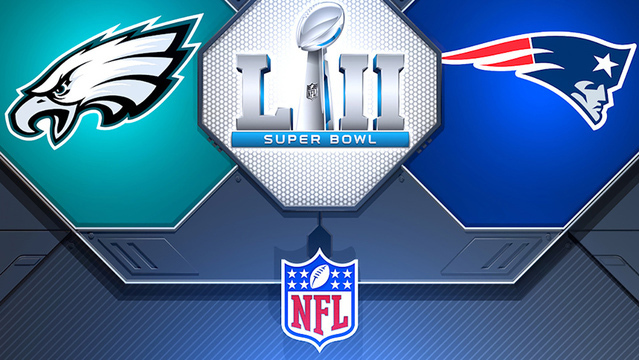 Denaro Chiropractic is located at 350 Park St. in North Reading, MA. Communities we serve Chiropractic Care to include Andover, Reading, Wilmington, Stoneham, Woburn, Lynnfield, and Tewksbury. 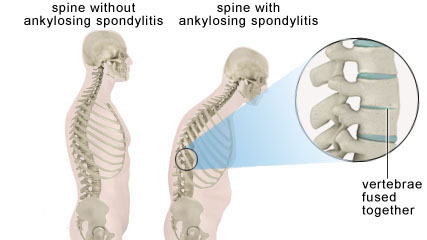 Ankylosing Spondylitis is a type of arthritis that usually affects males beginning around age 20. It causes inflammation in and around the spine, which creates chronic pain and stiffness. The changes that occur in the spine due to this arthritis may include spinal fusion, hunched over posture, bone spurs, and degenerative discs. In order to diagnosis AS, imaging is required, such as X-ray and/or MRI. In some cases, AS is a genetic condition and can be confirmed from a blood test. Management of AS includes chiropractic care and exercise. At Denaro Chiropractic, we perform very gentle adjustments to the spine, which is the appropriate technique when working with patients with AS and any type of spinal fusion. For more information about Ankylosing Spondylitis and Chiropractic care, please contact us at 978-664-1500. We are located at 350 Park St. in North Reading, MA. Communities we serve Chiropractic Care to include Andover, Reading, Wilmington, Stoneham, Woburn, Lynnfield, and Tewksbury.